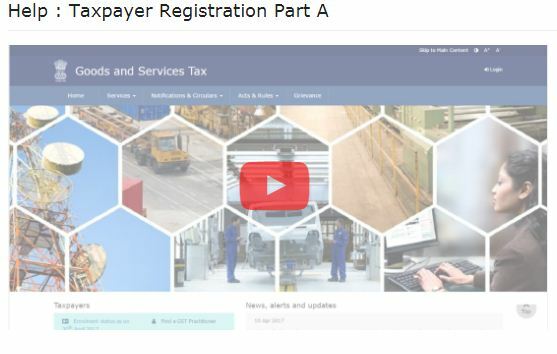 GST Registration - How to do it online? How to Migrate to GST? Goods & Services Tax (or) simply GST, has come into effect from 1st July, 2017. It replaces different types of indirect taxes (like VAT, Service Tax, entertainment tax, excise duty etc.,) and henceforth, only GST will be levied on all types of Goods (Products) and Services. As per the earlier Indirect tax system, a person / entity who is doing business in India can register for TIN, Service Tax etc., and collect the taxes from their customers/clients and deposit the amount to the State/Central Govt. It is estimated that there are around 8 million indirect tax-payers in India. All of these business entities have to now migrate to GST system. 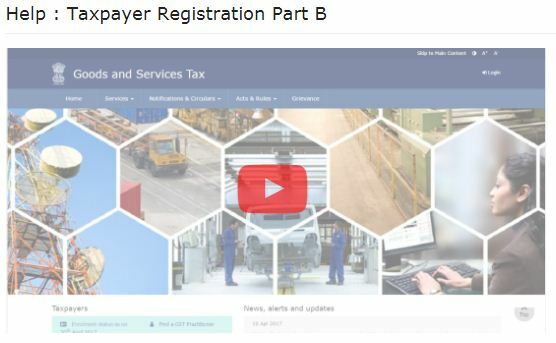 In this post, let us discuss – the importance of GST Registration, its applicability and benefits, GST registration procedure, who has to register under GST?…. After registering with GST only, a business person is liable to collect tax for each and every supply and sale. One can also reverse the tax returns. Claiming and paying of taxes can become more convenient with this registration. One can use the GST Software to process invoicing, accounting which eases doing business. GST registration is applied only for businesses with the following terms. Businesses with RS.9 lakh turn over in North East India should register with GST, but liable to pay tax, when it exceeds RS.10 lakh. In the rest of the states, businesses with turnover RS.19 lakh and below have to register but only to pay tax, if it exceeds the limit of RS.20 lakh. Who has to register under GST compulsorily? Persons who are registered under earlier tax system (Central Excise / Service Tax) must be registered under GST. Casual taxable person, which means the person who supply goods/services intermittently. Whoever paying tax reverse charge system. 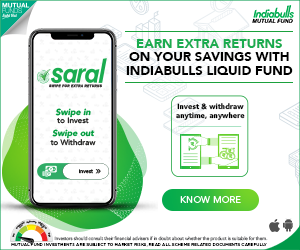 Persons whose turn over exceeds Rs.20 lakhs per annum (the threshold amount limited to 10 lakhs for Special Category States). Input Service Distributor and e-commerce operators are required to register under GST. In the previous tax system, two identification numbers were given to the taxpayer. One is given by the state authority, another one is given by the central authorities. 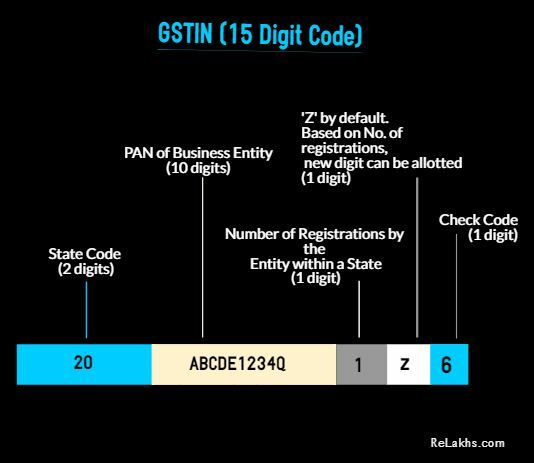 After the implementation of GST, a single identification number is given, which is referred to as GSTIN. It is the unique identification number given to all the tax payable businesses. It is a fifteen digit number defined based on the state of the taxpayer and his PAN number. It contains both alphabets and numerals. The first two digits of GSTIN indicate the state code. The next ten digits represent his PAN number followed by a digit which is based on the registration within the state. Then followed by the default alphabet ‘z‘. Then the last digit is either a number or an alphabet. In case, you are an already an exiting Indirect Tax-payer then to access the GST Portal a provisional ID and password are must. To obtain these you need to logon ACES portal with existing ID and password. Kindly visit this link, to access the step-by-step user guide on ‘GST Migration’ for existing Central Excise / Service Tax Assessees. The user should use this ID and password to log in to the GST online portal to fill other forms (Form – 20) and add the supporting documents. Only one registration is possible under GST. In the case of a company with multiple businesses, they can have multiple registrations but against a single PAN. For example, if a company has 2 business units – a manufacturing unit and a trading unit, such company can opt for two registrations. But taxation on this case is based on the overall turnover. 1) Wrong details and false documentation during registration. 2) Late or no payment of taxes. 3) No filing and late filing of records. In case of frauds like using identification number of others, transport of confiscated items, not providing bill or invoice over a supply, goods transport without proper documents, during tax evasion penalty will be levied. After this verification, the applicant receives the reference number. An electronic acknowledgement will also be given to the person. Then the applicant shall have to fill the PART B-GST FORM-01 with the reference number. Here all the business documents are to be submitted. In case of requirement of additional information, GST FORM-03 has to be submitted. After receiving the form 03 one should respond with GST FORM-04 within a week. The registration can be cancelled using the GST FORM-05. 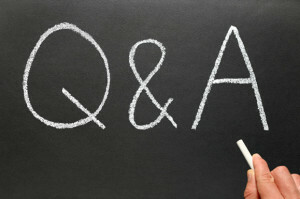 Kindly note that this is a guest post by Raj Kumar of banksifsccode.com . Hope, you find this post useful and informative. Kindly note that Relakhs.com is not associated with banksifsccode.com. This post is for information purposes only. This is a guest post and NOT a sponsored one. We have not received any monetary benefit for publishing this article. Dear Sir, I have sa mall software firm with (TIN registered) and less 20 Lakhs turn-over but all these business comes from Govt. tenders. I read that GST is not required if transaction is less than 20 Lakhs, is that mean i don’t have to charge them any tax and no need to register for GST? Based on your query, you may not require to register under GST. Dear Sir, I used to sell various used items on ebay as ebay seller. These were self used items like old audio cassette, pendrive, mobile phone etc. After GST, they asked GSTIN from me, which I couldn’t provide as I didn’t register for GST as this was not my ‘business’. So my question is, is GST mandatory for small sellers like us? And if in later point of time, I want to go for GST, how’d I show it as business? I mean is it business at all? For any type of e-commerce business, GST registration is mandatory, as you have registered as a SELLER. Dear Sir, thanks for the clarification! If I’d go for GST registration, what’d I show nature of business or goods sold type? Dear Jayakumar .. You may kindly consult a Chartered Accountant. Dear Shanmukh.. Registration is compulsory for e-commerce portals..
Dear Chetna ..I believe that e-commerce websites need to mandatorily register for GST, irrespective of their turnover.. If you have your own website then you dont come under ecommerce category. But since having online platform, it is possible you sell across different states. This comes under inter state category. So you have to register for GST compulsory. Hey Thanks for this useful information. I have a question, I currently work as a freelancer and I work for a UK based client. I do not generate any bill as I work as a per month fixed salary. Do I need to register under GST? And I earn less than 19 lakh per annum. Dear Sameer ..If you are being paid in foreign currency (which gets converted to Rupee) then registration is not required.